Level-5 has registered a trademark for Inazuma Eleven GO Galaxy at the European Union’s Intellectual Property Office. The trademark was finally registered 3 years after Inazuma Eleven GO Galaxy was released for Nintendo 3DS in Japan. The reason why it’s been such a long time for the trademark to be registered was due to a legal battle between Level-5 and MSC Technologies Systems. Level-5 has been rewarded with the trademark. 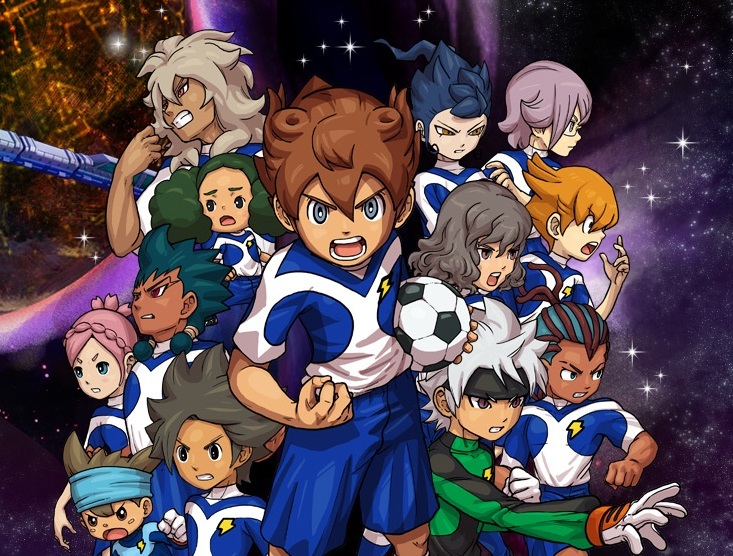 It remains yet to be seen whether Inazuma Eleven GO Galaxy will finally be localized for the west after 3 years. After all, Inazuma Eleven Ares is heading to Nintendo Switch next year.